Since its inception music has brought people together. Today, technology has given more people have access to music than ever before; however, that same technology is making the enjoyment of music a solitary act. People are more likely to pop in their earbuds than to play music aloud. 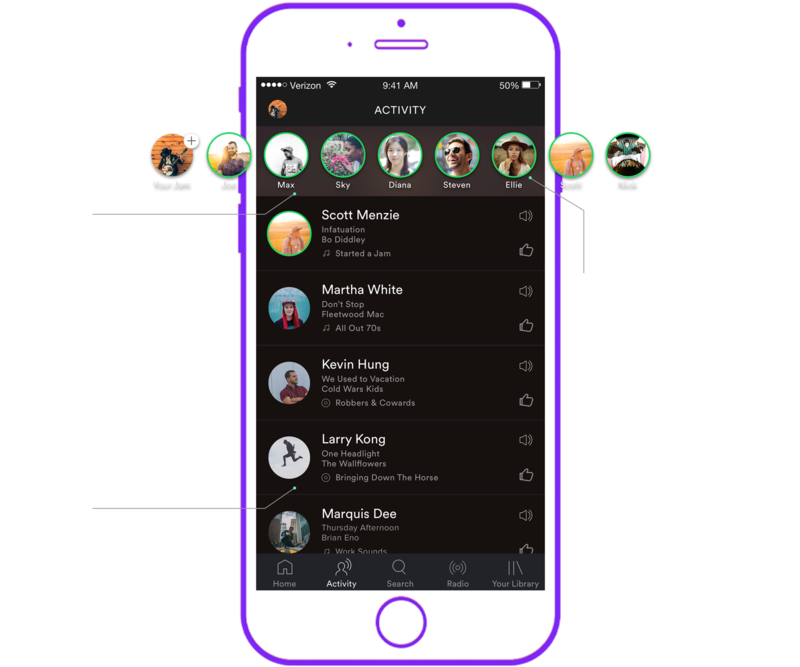 Spotify currently allows tens of millions of people to discover and enjoy music, but what if it could leverage its platform to make listening once again a social experience? 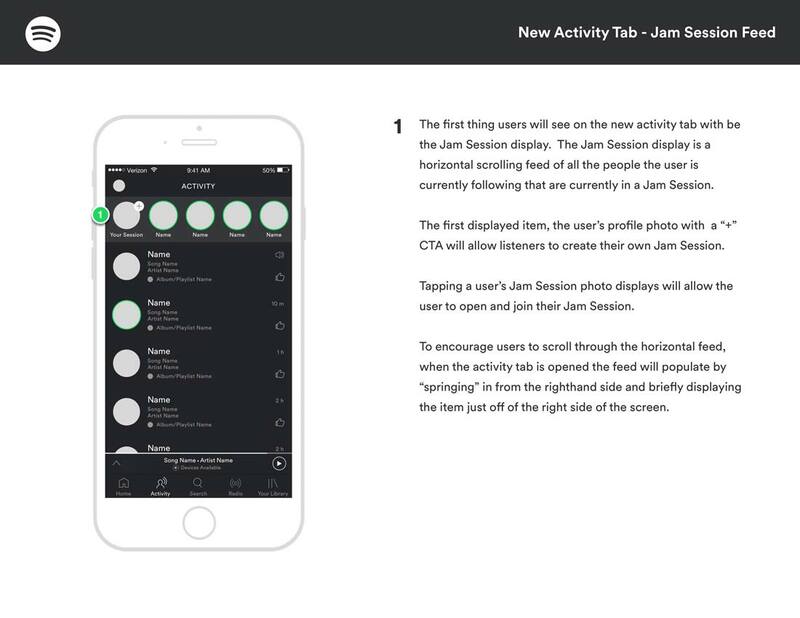 What if in addition to bringing people music, Spotify could bring people together? Create a more social listening experience. No one does music better than Spotify. 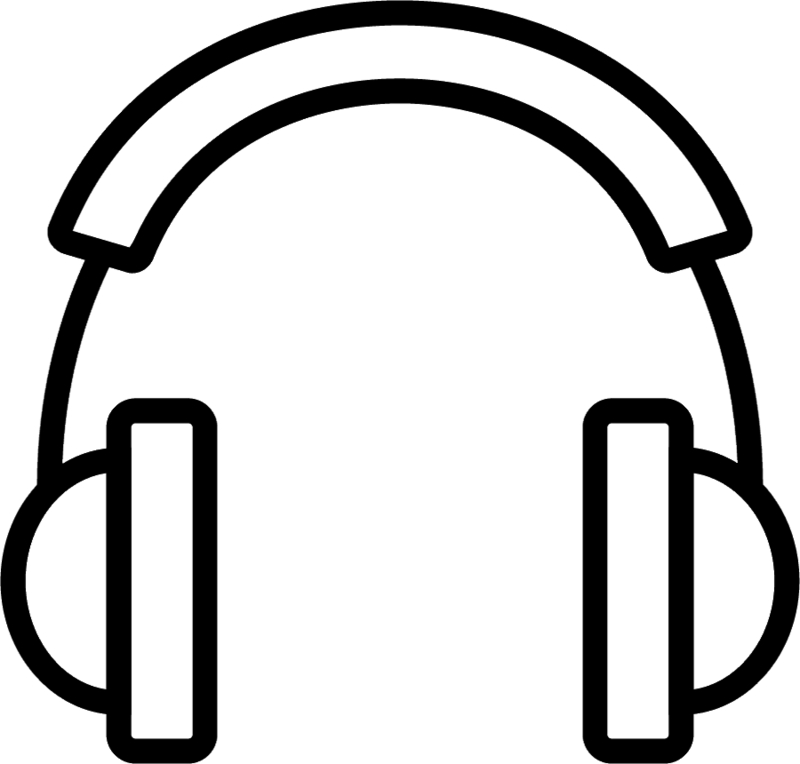 Brand built around listening to music, they have an unparalleled listening experience and content library. 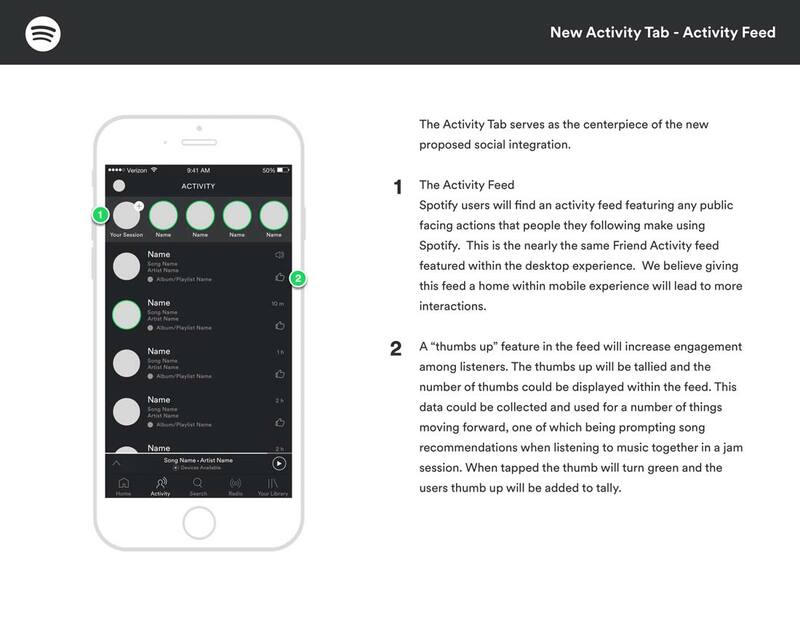 Transforming the Spotify listening experience from solitary to social. Allows customers to have input on the music while at these locations. When nearby a business with an active Jam it will be present within Jam Session feed. Perfect for places like bars, coffee shops, bowling alleys and skating rinks. 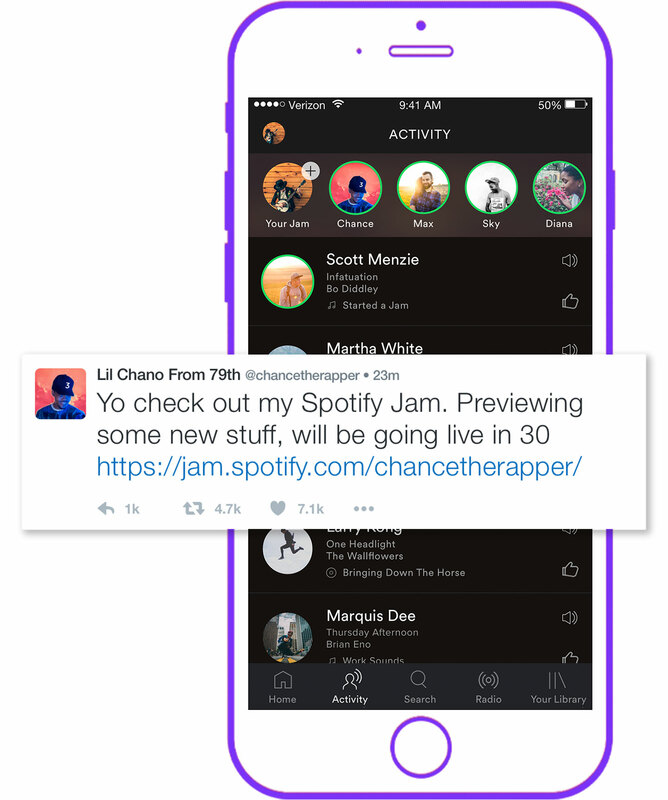 Becoming a platform for artists to interact with fans. 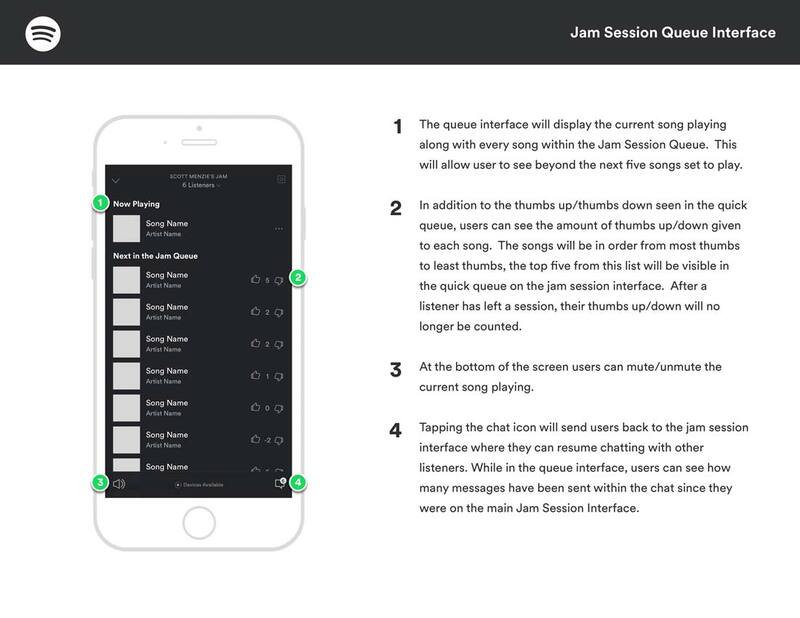 Artist Jams gives artists the chance to release new music and interact with their fans in real-time. This would set up a new foundation for artists interested in keeping a strong direct-to-fan relationship. 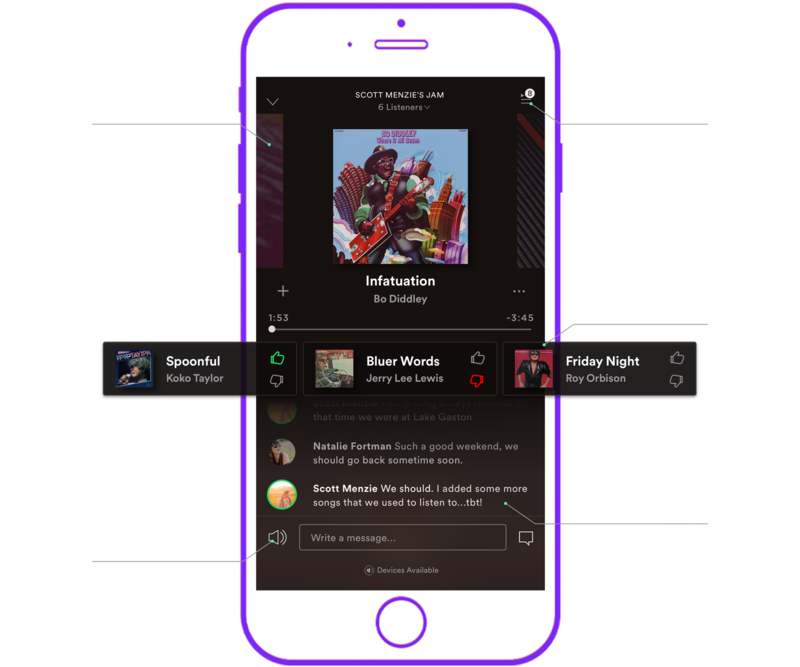 Real-time listening also positions Spotify to become a leader in talk radio, podcasts and comedy content. 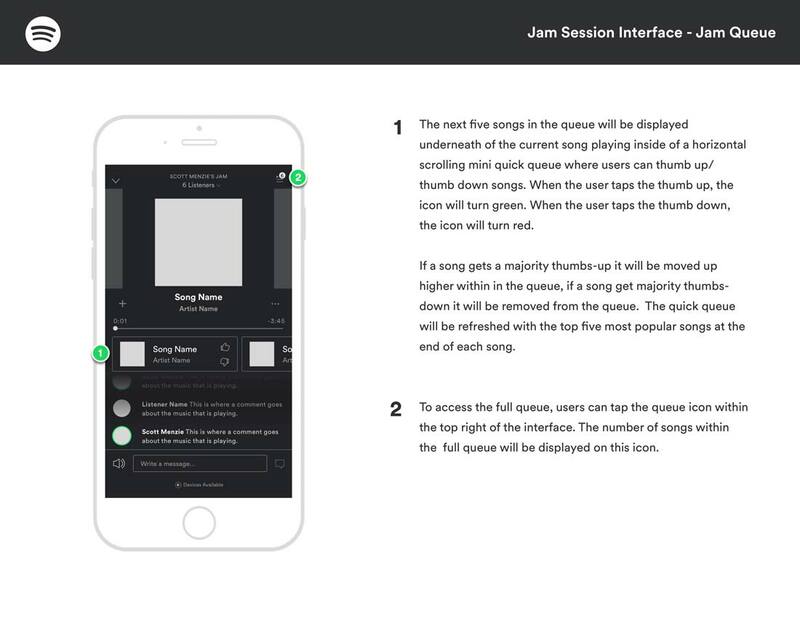 Integrating Spotify Jams into the current product. 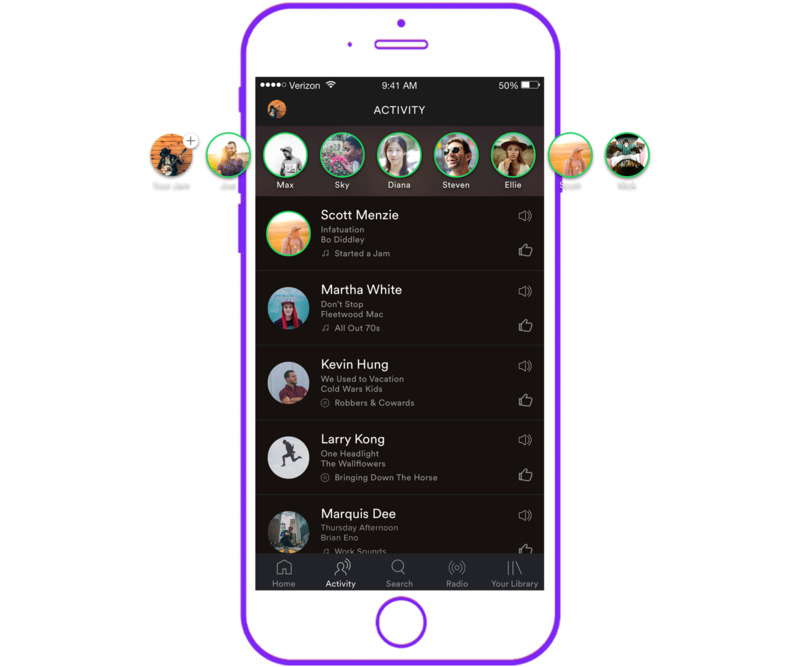 An increase in real-time interactions with other listeners calls for an increased amount of push notifications. In addition to push notifications there will be alerts within the chat feed. These notifications will keep listeners up to date with all Jam Session activity. 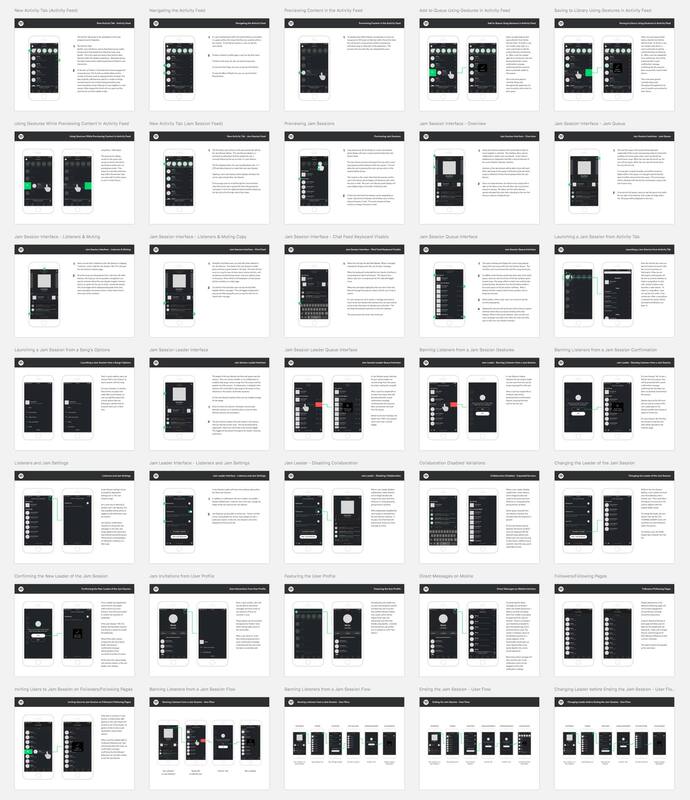 An analysis of how Spotify Jams would live within the mobile interface. Reconnecting a generation to the world.